Provides construction sites with an ideal solution for both long-tern and short-term projects. 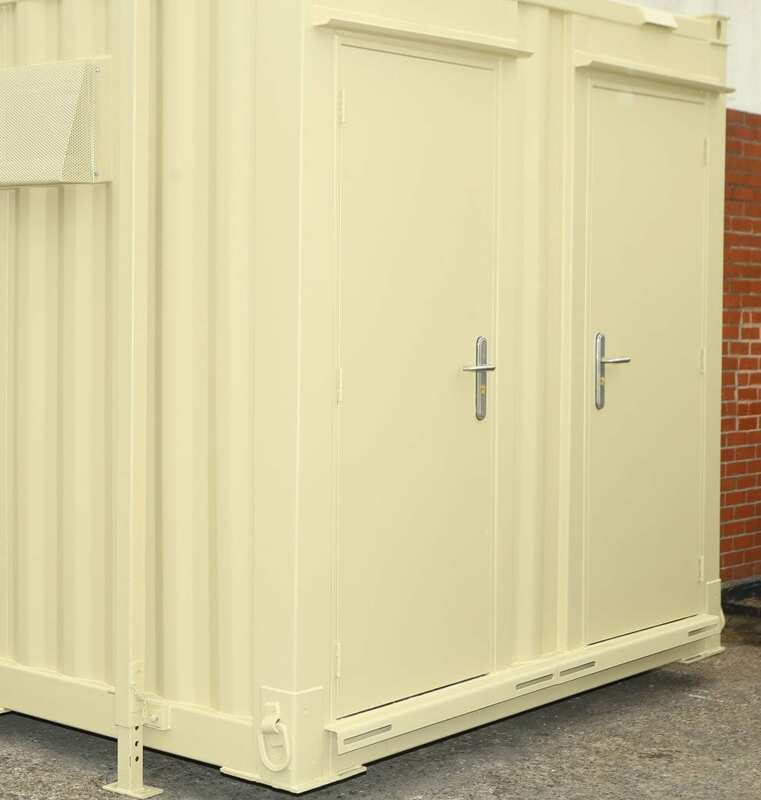 The trailor unit offers a space saving solution to any construction site were site space is at a premium. 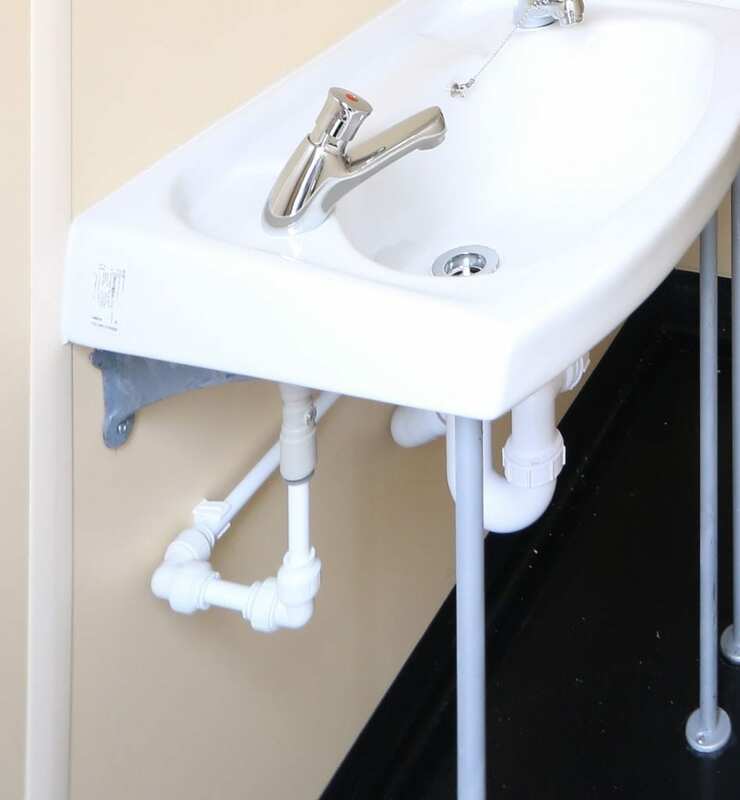 These mains connected toilets can easily be situated any where across your site. These units need an exterior power supply of 7.5kva so we would recommend a 10kva generator would be suitable for this unit. Other combinations of portable toilet blocks include: 4+1, 3+1. Speak to our team to find out which best suits your needs. Delivery and collection wil take place using a hiab vehicle, who will need to be adjacent to where the toilet needs to be placed. If you have any concerns regarding site restrictions please speak to a member of the team, who can provide you with suitable advice to help with your delivery and collection. Provided nationwide and can usually be delivered within 48 hours but to guarantee specific dates its best to give us as much notice as possible.